The Palm Jumeirah in Dubai is one of the best modern wonders of architectural mastery. 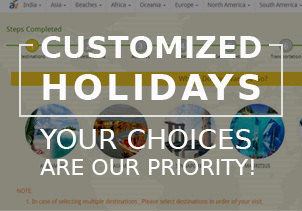 It is not less than a haven for vacationers. Extending out into the Arabian Gulf, this place is now one of the most iconic man-made archipelagos specially designed to enhance its tourism. The most fascinating point is the unique palm tree shape of the island with a fan of fronds and a 3-mile-long trunk lined with luxury villas and five-star resorts. 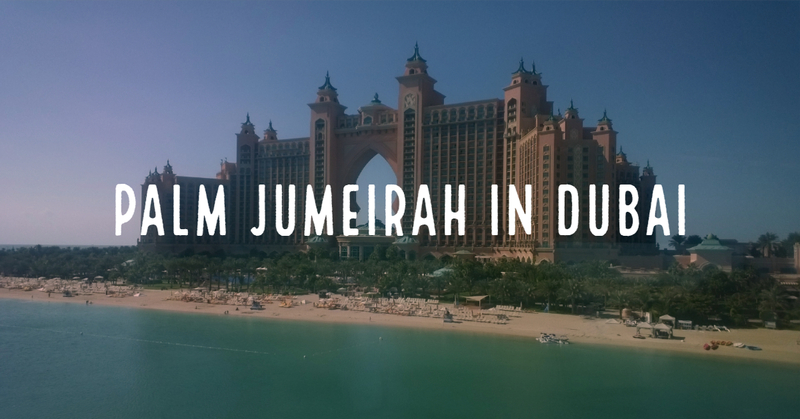 From wildlife encounters and water parks to boozy brunches and beach clubs, discover the prime things to do at the Palm Jumeirah in Dubai. 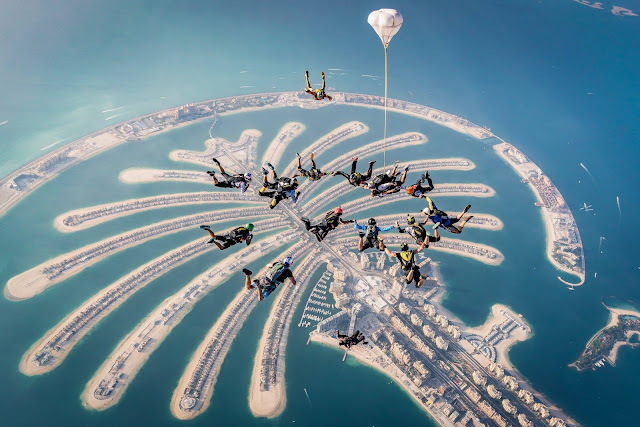 Palm Jumeirah's outer crescent is almost 7 miles long and its main island is visible from the space. 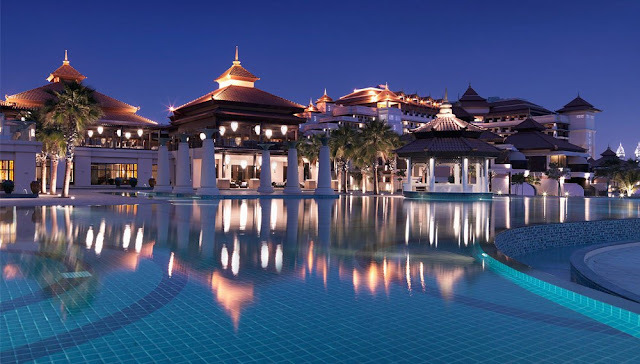 There’s also a large distance between each resort so take taxies or another source of transport to reach Palm Jumeirah and enjoy your Dubai honeymoon packages. 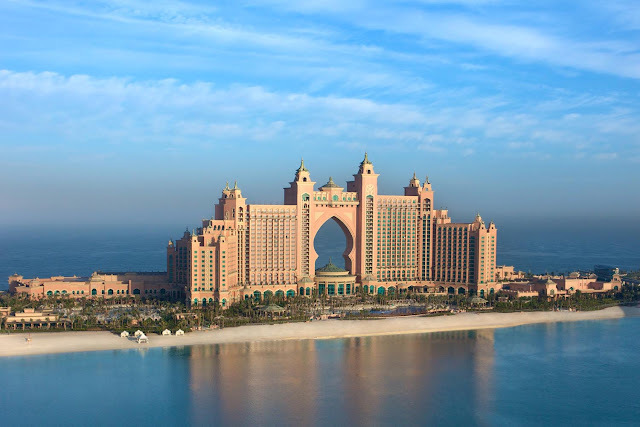 Atlantis is the biggest resort at the top of the Palm, recognized as one of the most iconic landmarks of Dubai. It is home to a five-star hotel a pulse-racing selection of entertainment and other amazing leisure options, loaded with celebrity chef restaurants. 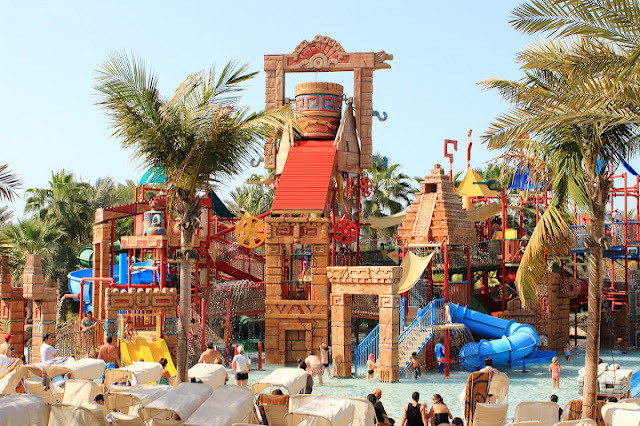 Unleash your inner kid at Aquaventure Waterpark and enjoy waste numbers of water slides and slide through sharks, kick back with a cocktail on the private beach or splash in the pools is up to you how you want to enjoy your Dubai Vacation Packages. Take a part in the Splash tour, for instance, adrenal rush. Best places to visit on a Dubai holiday package. Get ready for a wild ride with amazing Splash Tours in water park of Dubai. Experience an exciting pulse-racing speedboat ride at Dubai Marina and capture some memories in front of the Atlantis while cruising around the Palm Jumeirah. Find out what makes the iconic building Burj Al Arab and lavish royal palaces in Dubai. 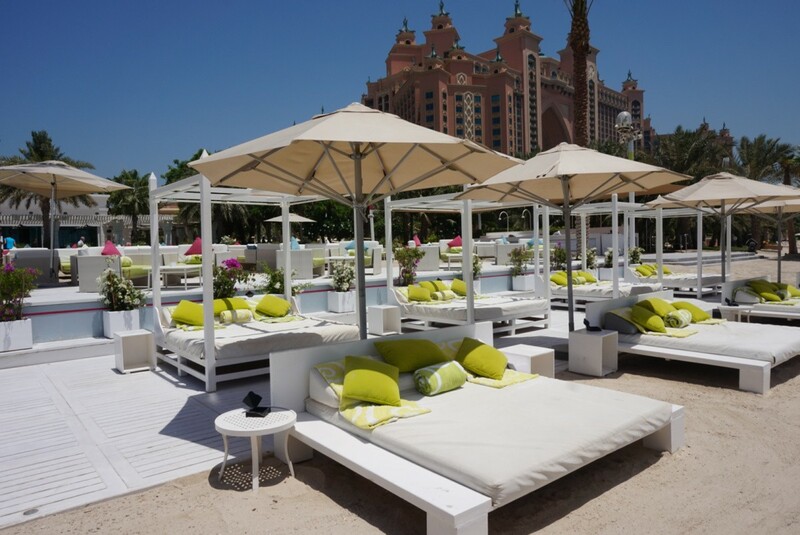 Riva Beach Club knows how to keep you cool and entertain when the temperature rises in Dubai. This chic beach club retreat is home to sugar-white sand beaches. Covered with bougainvillea and palm trees, Chic Beach Club is the best place to enjoy a breezy gazebo bar slinging icy cocktails. Settle into a cabana at Spanish beach club El Chiringuito and enjoy swimming at a palm-fringed swimming pool. It is all time pool as it’s heated in winter and chilled during summer. While you’re at Atlantis, take a tour of The Lost Chambers Aquarium, get up close and personal with the resident sea lions, and swim with dolphins at Dolphin Bay, where you can snorkel with professionals and explore around 65,000 marine animals, including 14 unique species of sharks and magnificent rays. 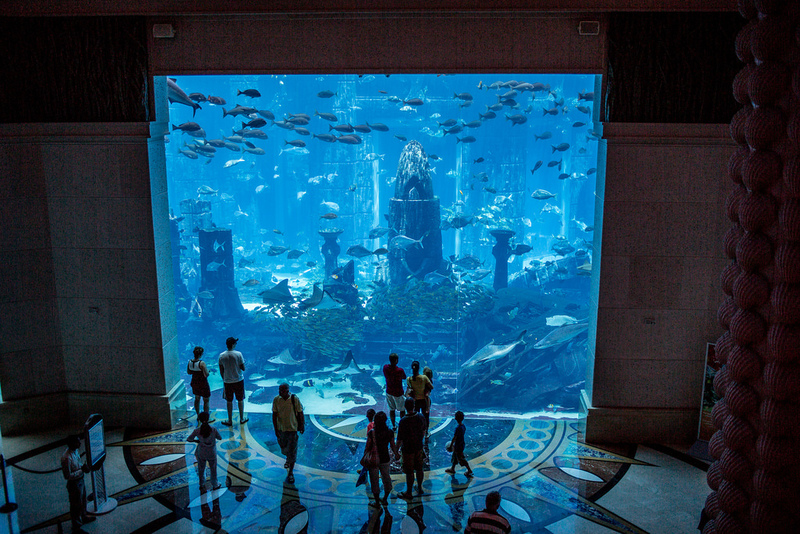 For something a little calmer, sign up for an intense session of massage and spa overlooking the aquarium explaining the beauty of Dubai to book with Dubai Holiday Packages from India. The first thing you might to clear in your mind is that in Dubai the weekend falls on Friday and Saturday, Where Friday brunch is a serious business. Start off your weekend with the Nobu High Brunch, and enjoying a delicious four-hour feast of Nobu Matsuhisa’s signature dishes. Head to the Waldorf Astoria’s Secret Garden Brunch for a family-friendly brunch, where there are specially designed corner for kids. The Friday Fork & Cork at Crescendo is another popular brunch on the Palm located at Anantara Dubai, Palm Resort & Spa. For the ultimate adrenaline rush include skydiving, paragliding, and scuba diving beforehand in your Honeymoon Tour Packages from India.